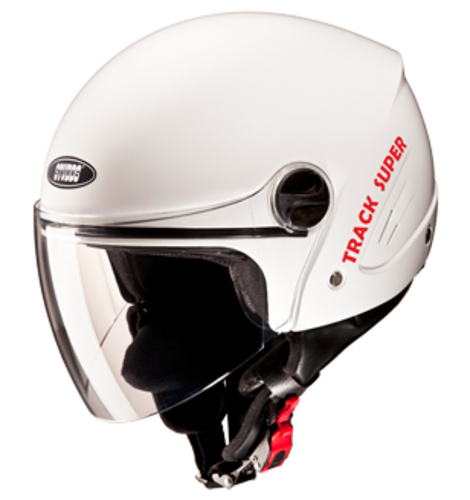 STUDDS is arguably the world’s largest manufacturer of helmets. A state-of-the-art manufacturing plant churns out over a million helmets every year. The range of helmets and two-wheeler accessories is the largest in the segment, and it keeps evolving with every passing year. The driving force behind the DNA of innovation is the urge to constantly upgrade our portfolio, and provide world-class options to our customers. At the heart of this Endeavour is our Research & Development Cell that spearheads innovations in both design and technology, and creates a constant stream of ideas, concepts and breakthroughs. STUDDS has emerged as India’s leading helmet and bike accessory brand that sets benchmarks in the industry, and leads the way with a network of dealerships across the country. And a global footprint across 35 countries in North and Latin America, Europe, Africa, Middle and the Far East.